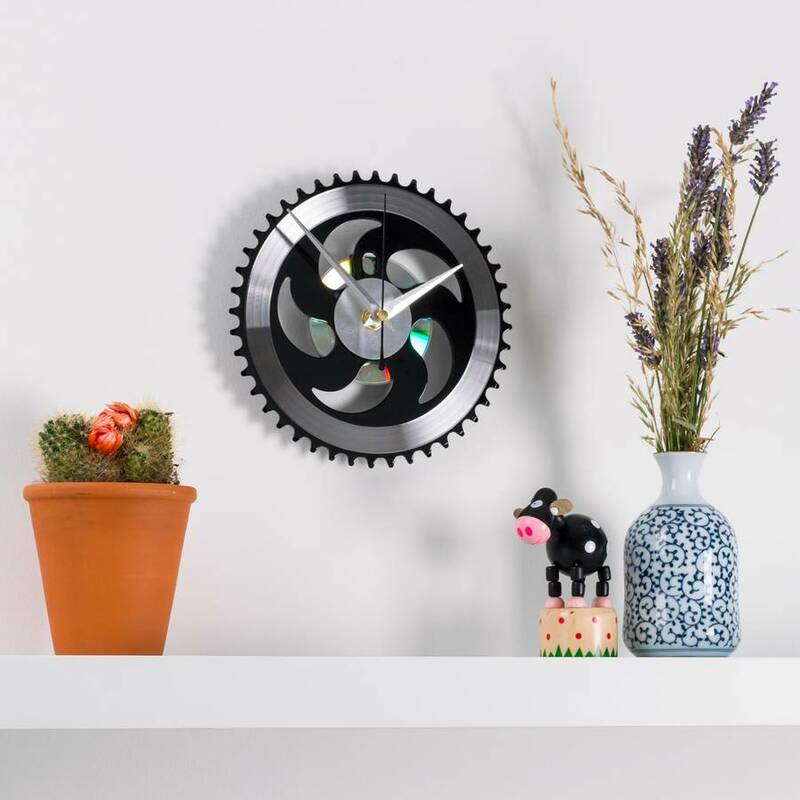 This is a beautiful bike chainring/sprocket clock. I hand produce every piece to order. This is a unique decoration for your home, on the walls of an execuive office or in university halls. A true statement piece that everybody will love.